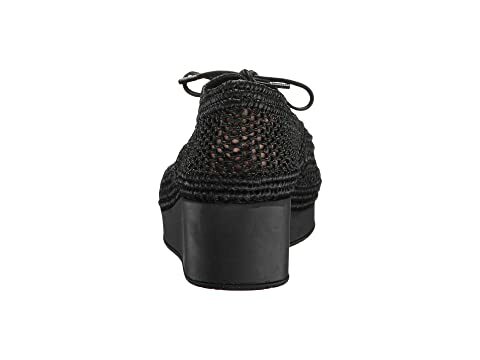 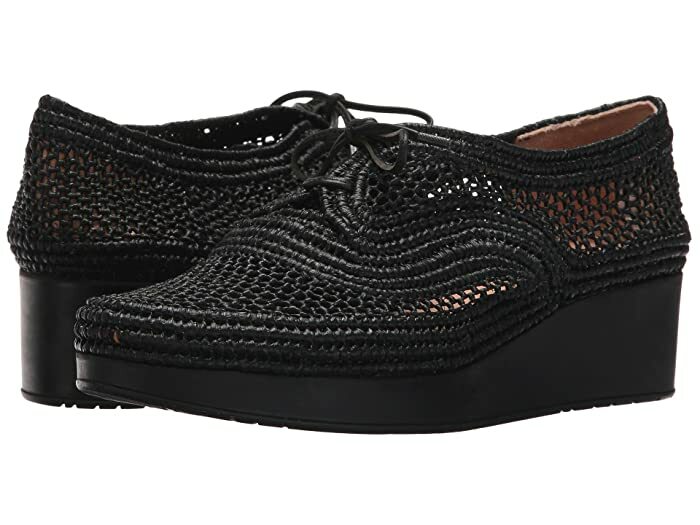 Weave a thread of individuality into your look with the Clergerie™ Vicolem wedges. 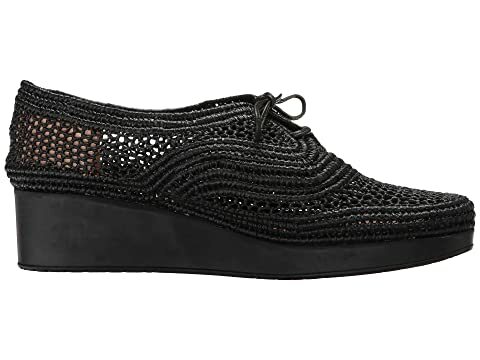 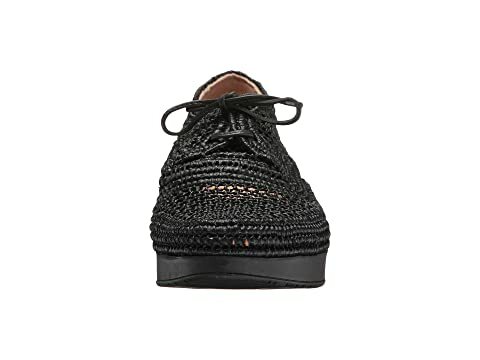 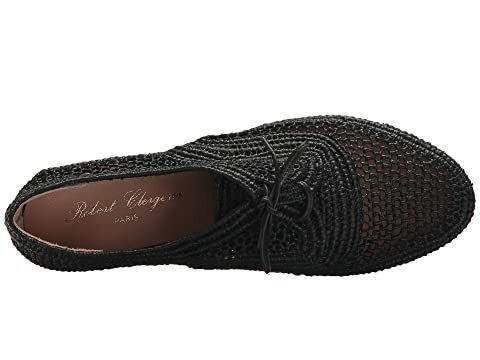 lace up closure connected through hidden eyelets with additional slip on option for desired wear and style. 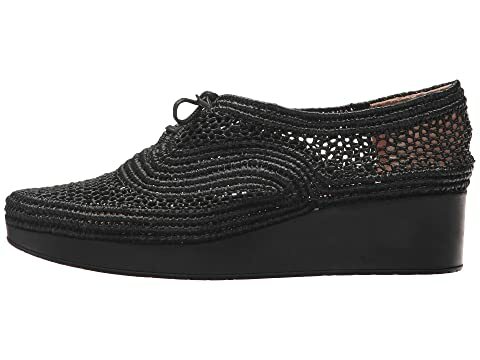 Platform rubber outsole with wedge heel.